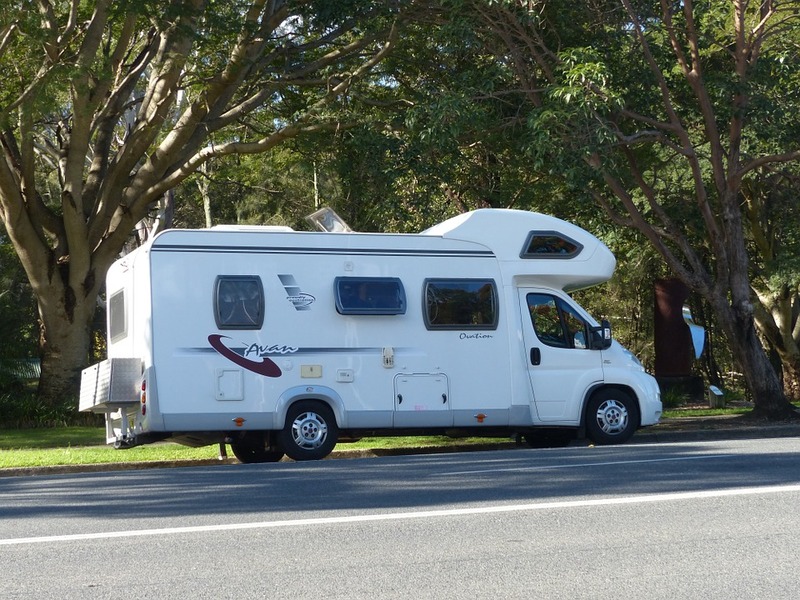 Motorhomes: a cost-saving guide - Moneyhome.co.uk - The Best Moneysaving Blog ever! Purchasing a motorhome is likely to be your life’s second most expensive acquisition after your house. 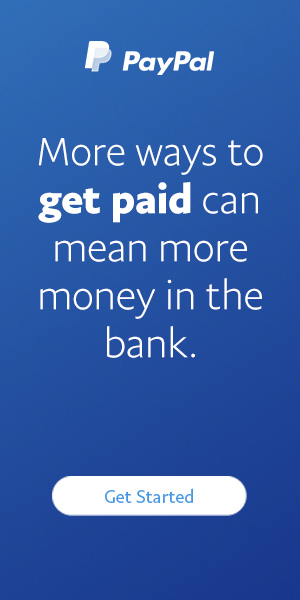 Understandably, you may be keen to try and identify ways in which you can save money when doing so. Below you will find a few ideas that might prove to be helpful. There is no intention here of being patronising but it’s important to understand your overall financial position and just how much you can afford to comfortably finance a motorhome. Keep in mind that how much you can afford is not quite the same thing as saying that’s the amount you should actually spend. It is worth going out and looking for a motorhome with a fixed maximum cost in mind rather than simply browsing the showrooms and buying based on instinct alone. On the same subject, don’t over-reach yourself. Be inclined to purchase one that is below your maximum affordable levels, giving yourself a little spare cash to cover running costs too. Ultimately these sorts of financial planning and budgeting exercises may lead to you saving money. If you are buying from a dealership, there are certain times of the year when they will be under more financial pressure than others. Typically, that will be at calendar quarter ends and particularly towards the end of the calendar year in November or December. At such times, the dealerships may be under very intense pressure to make sales in order to hit their quarterly or annual targets. That may give you a little more negotiating clout with them. In reality, the typically high demand for motorhomes means that you may have less scope for driving big discounts than might be the case in the purchase of, say, a typical family car. Even so, it’s worth trying – and trying hard! It is not unusual to talk to motorhome owners who will confess they may have got a little carried away and purchased a vehicle that is far larger than their average needs. In very crude terms, typically the bigger your motorhome is, the more it is likely to cost you to both purchase and then run/maintain. So, buying one which has far more berths than you’ll ever need might not be particularly cost-effective. How you fund your purchase might have a big effect on your overall costs. There are specialists in motorhome finance who may be able to offer you a proposal that is highly cost-efficient and this could provide considerable flexibility in your finances over and above simply using your savings or a pension lump-sum etc. By getting your motorhome finance pre-approved before you look to buy – especially if you are planning to buy from a motorhome dealer – you may be able to negotiate a discount on the price of the motorhome. There are certain highly technical things relating to motorhome maintenance that are best left to an expert with a fully equipped garage. However, there are simply tons of things you can do yourself in order to keep your vehicle fully functional and ready to go. Learn what these are and how to do them yourself. If you need to call professionals in every time even minor maintenance tasks are required, your running costs may go up unnecessarily. Be careful though – don’t modify or try and “fix” things that might put your warranty at risk.